Dr. Racha W. Kadamani has over 18 years of experience serving smiles in and around the San Antonio area. She attended the Loma Linda University School of Dentistry and is an active member in the American Dental Association and the Texas Dental Association. Dr. Kadamani remains committed to providing individualized treatment for each and every smile — and that requires a strong foundation in preventive dentistry and patient education. Many of her patients come through referrals, which speaks to the high level of care she provides. At Laith Family Dentistry Central, you and your loved ones will find all the treatments you need to smile for life. 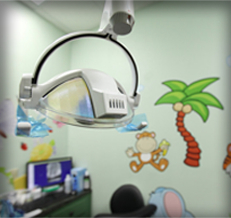 Dr. Kadamani provides comprehensive care with state-of-the-art technology in a modern dental practice. 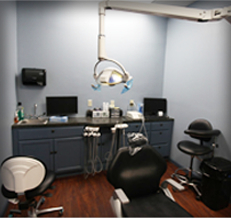 Here’s what you and your family will find when you visit Laith Family Dentistry Central. General and family dentistry, which spans everything from checkups and cleanings to tooth-colored fillings, periodontal therapy, and more. 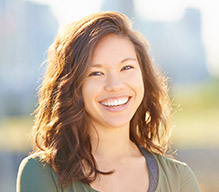 Cosmetic dentistry, like porcelain veneers and Six Month Smiles, to help healthy teeth truly dazzle. Restorative dentistry, which returns damaged or decayed teeth back to their good health. Services include crowns and bridges, dental implants, dentures, and more. 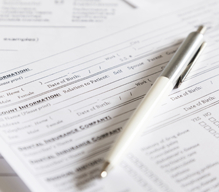 Oral surgery options to help you receive all the treatments you need under one roof. Dr. Kadamani and our whole team work to make the office warm and inviting, like a place you’ll enjoy visiting. But if you need a little help relaxing throughout your treatment, we can also provide nitrous oxide and oral conscious sedation. Same Great Care, New Location! 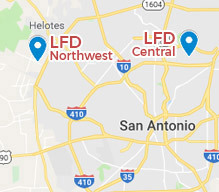 By opening another location, we are pleased to expand the high quality care we are known for providing to even more patients throughout San Antonio. We will operate during regular business hours from Monday to Thursday. And we can’t wait to welcome you and your loved ones into Laith Family Dentistry Central! 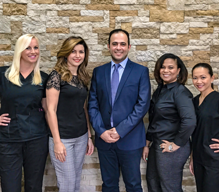 If you are looking for a dentist in 78217 you can trust, we look forward to welcoming you into the office of Laith Family Dentistry Central! Please contact us to book an appointment today.